← Comet C/2011 L4 PanSTARRS and Castle Hohenzollern Germany. This photo will be my last post as I have decided to stick with my original top 5. This incredible photo of Comet C/2011 L4 PanSTARRS over Mt. Fuji, Japan is almost perfect in every way. 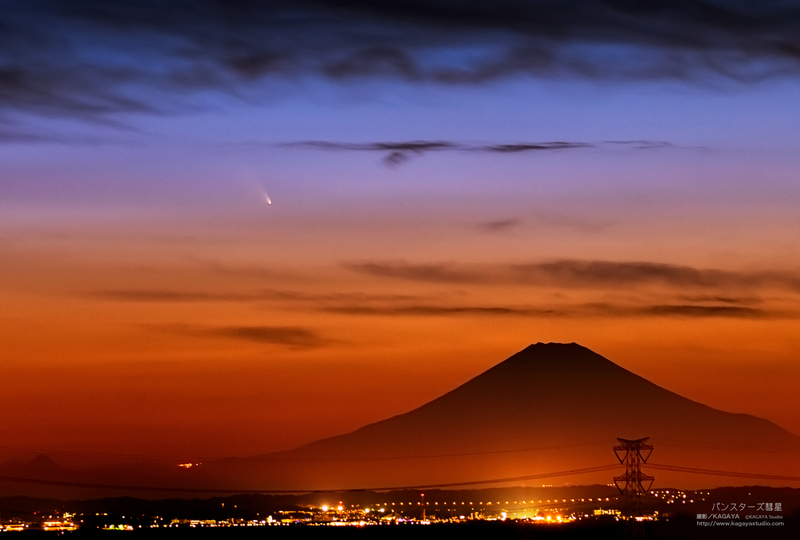 Almost looking like a scene from Mars, the comet travels in the distance while the massive Fuji stands as a monument of Earth. This photo, more than any other I wish I could have seen with my own eyes. In fact along with the photos, it was captured on video as well and I have posted it below so check it out! 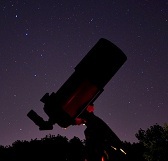 Image | This entry was posted in Astronomical Events, Astronomy (Learning), Astrophotography (Wide Field), Comets, Asteroids & Meteors, Images, People, Solar System, Video and tagged Astronomy, Astrophotography, C2011L4, Comet, CometPanstarrs, Fuji, Japan, MtFuji, NASA, Panstarrs, Science, Space, Volcano. Bookmark the permalink.